It is a common understanding that poor health can contribute to being homeless, and being homeless can lead to poor health. Although information and statistics are difficult to obtain, it is widely known that homelessness is associated with a number of physical and mental problems. Firstly, health problems themselves can cause a person to become or remain homeless. The leading example is major mental illness. Secondly, living a life of someone who is homeless may cause and exacerbate a wide range of health problems. Finally, the state of being homeless makes the treatment and management of most illnesses more difficult even if services are available. Examples of this can be found for alcoholism and nearly any chronic illness. 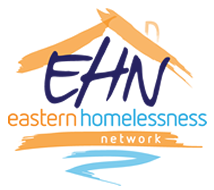 This page is a resource for those working within the homelessness sector (especially in the eastern region) who are seeking information to support their clients. Pathways to Homes is an assertive outreach program delivered by wellways in t he local government area of Maroondah. It is part of the Victorian Government Rough Sleeping Action Plan, a Two-year pilot program running across Victoria. Pathways to Homes is an assertive outreach program delivered by Wellways in the local government area of Maroondah. It is part of the Victorian Government Rough Sleeping Action Plan, a two-year pilot program running across Victoria. 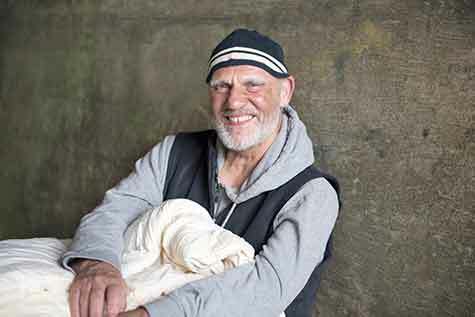 Pathways to Home will engage with people experiencing rough sleeping and support them to connect with their community. The program will work alongside exisitn services and collaborate to support participants to secure a home and live a meaningful life.